A Madison Avenue ad writer might have concocted the slogan, “ISLAM, THE RELIGION THAT KEEPS ON GIVING!” to be displayed on a Times Square billboard. It’s absolutely the truth, in a sort of a ghoulish way. 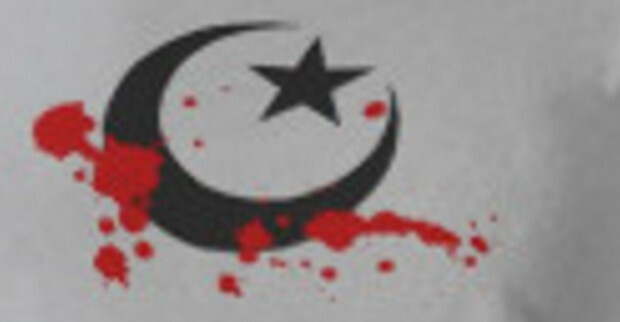 Beheading, female genital mutilation, slavery, suicide bombings, airline hijackings, subway explosions, kidnapping, destruction of churches, the initiation of wars, the goal of establishing a worldwide caliphate with its complete erasure of Christianity, Judaism and all other religions practiced by infidels are all part of the legacy of Islam to the world community over the past fourteen hundred years. Thank you Muhammed for your gifts to mankind! However, in searching for the positive, beneficial contributions of this religion to society we have to dig really deep. In doing so, one finds factual evidence to actually debunk the myths of Islam’s gifts to the world.